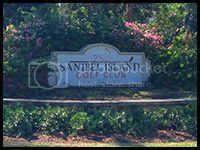 Golf Clubs are categorized into four types: Private Equity, Private Bundled, Semi Private and Public Access. 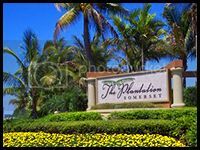 Many South Florida communities in the Private Bundled and Semi-Private have relaxed rules for summer time or off season which allows access to non-members for the day at discounted rates. 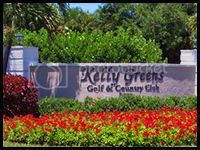 Morning prices are usually less than afternoon due to likely afternoon rain showers. 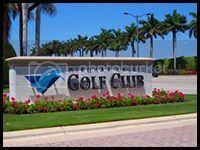 Equity Clubs, are usually reserved for fewer members, usually 300 to 350 members per 18 holes of golf. 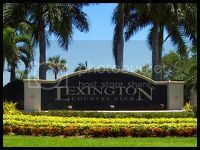 With members paying an (Equity) fee for the privilege of exclusivity and greater access to all facilities. 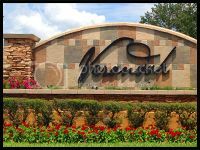 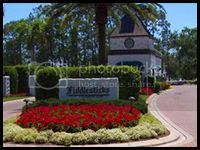 The communities are master planned communities featuring lower density, Estate type of Homes, Single Family, Twin Villa and Multi-family with units for part time residents. 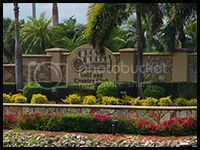 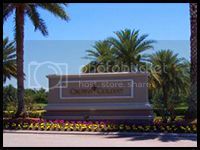 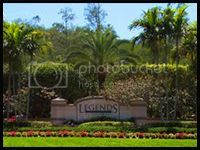 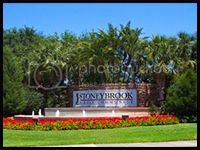 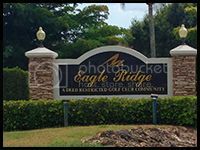 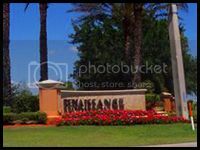 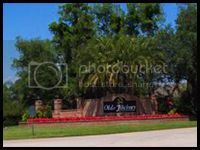 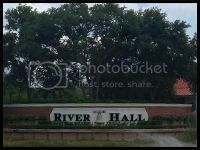 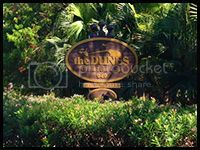 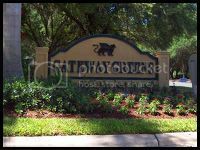 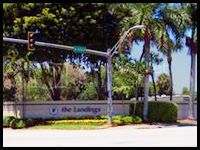 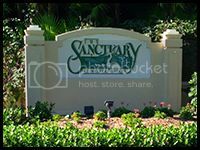 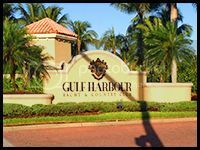 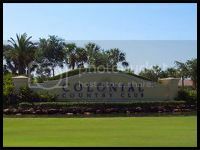 Click on the links below to view available properties in my featured golf communties or scroll to the bottom of the page to view all available golf properties in the Fort Myers Area.